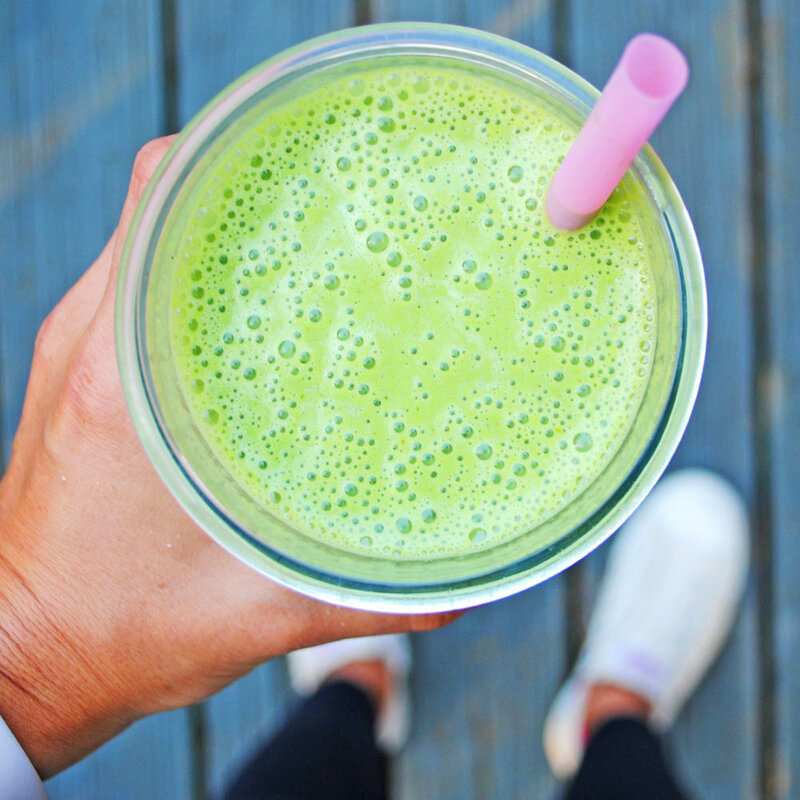 If you're on the hunt for the perfect easy green smoothie, you've hit the jackpot! This sweet and creamy smoothie is ideal for breakfast on the go. The combo of frozen bananas, slight delicate taste of tahini, nutty hemp seeds and lush almond milk plus the goodness of spinach makes for one satisfying and nourishing drink! This mix might not sound like it would initially mesh well together but somehow everything marries just perfectly in the blender. Hemp seeds boost the protein and a full cup of packed spinach leaves give you a wonderful serving of leafy greens. You'll feel like a million bucks after sipping this one. Add all ingredients to a blender putting spinach in first. This will help the smoothie get going in the blender. Puree until very creamy. Enjoy!